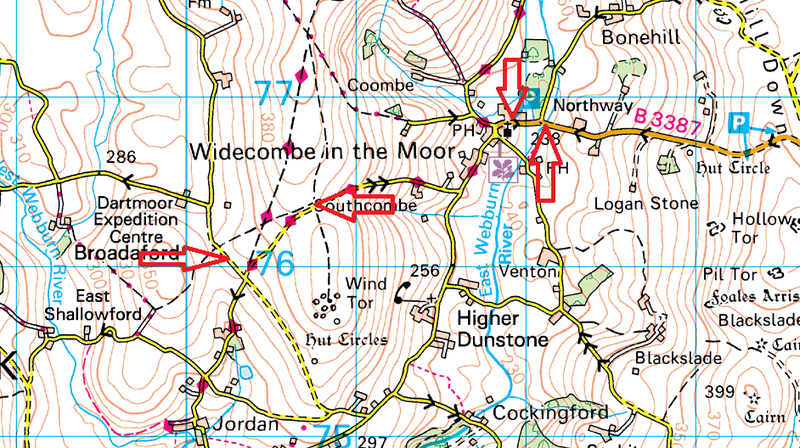 This is a few parking spots around the very popular village of Widecombe in the Moor. Two of these are in the village, one just on the way in beside the road and the main car park in the village which is pay and display. 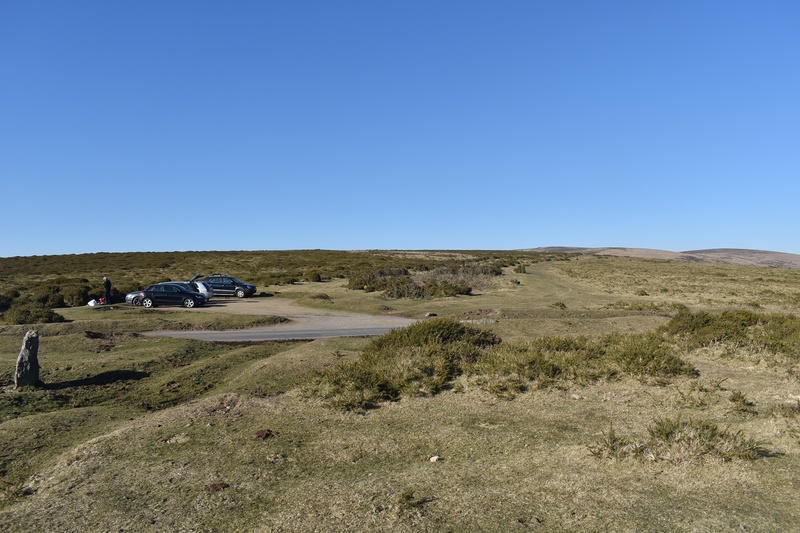 The other two spots are on the road out of Widecombe near to Wind Tor and offer space for around 5 or 6 cars in each spot.